Cooks healthy, flavorful meals, fast and easy. Three to ten times faster than ordinary cooking methods. Even faster than a microwave for many foods. Ideal for use on regular or smooth-top ranges. 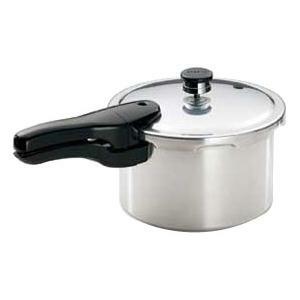 Pressure cooking preserves flavors and nutrients. Lean cuts.